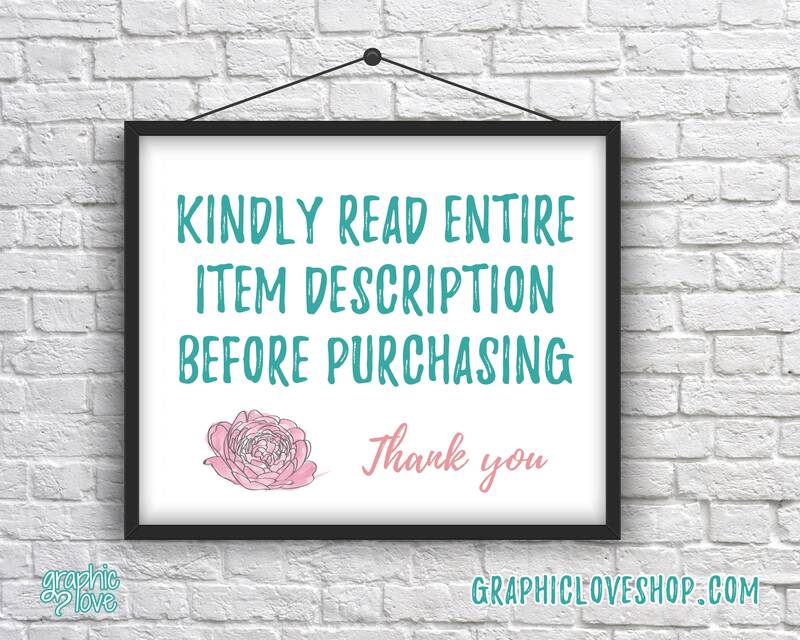 DIGITAL FILE ONLY, NO PHYSICAL ITEM WILL BE SHIPPED - File NOT Editable - There will be no watermark on your file. There are a total of 54 different taboo cards on 6 pages. You can print from home or take the file to a printer. Cut them apart and you are ready to play. 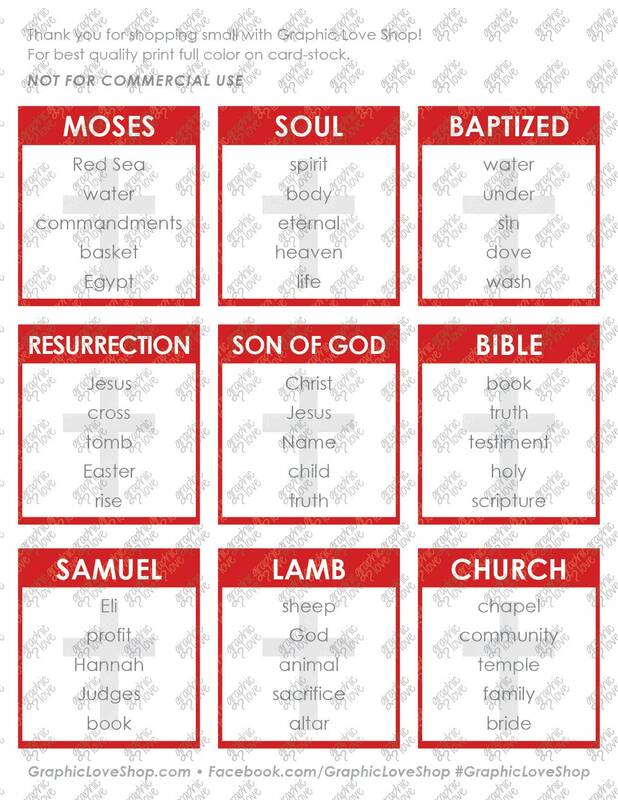 You can use these cards for bible study, bible school, Sunday school and many more occasions. Perfect for all ages! Our church used the cards for Bible Taboo at church camp! Laminated, cut and put in the Taboo game box no one knew we print d them off ourselves. So professional and such a fun game! Thanks! 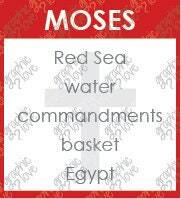 Purchased for game night at church. It was the first time that the older ladies played. It was so much fun and super funny! They loved it and you should be getting some purchases. There were several misspellings. There was not much variety and not nearly as many cards as in the box version. I pointed out the mistakes and asked for a refund. She fixed the mistakes and sent again. I found more and she sent another file. But I was convinced by now that I really wanted the box version, so I asked for a refund again. She refused to give it. I wanted to apply the refund to the purchase of the boxed version. So sad that she was not compassionate about that.